**Some of the links in this post are affiliate links. I am confident in the products I recommend – most have gone through some serious destructive testing at my house. I appreciate the small commission I earn when you click through the links. Please visit read my Disclosure page for more information. This family travel packing checklist is created based on years of family travel with babies to teens. After keeping my personal family vacation packing list on a basic spreadsheet, I decided to spruce it up and share it with your family. I got tired of making the same list every time our family traveled together, so I started making master packing lists. Now when we travel, I print my checklist and start packing. I hope this article helps you remember all the things that need to make it in the suitcase for a family trip. I created a printable checklist for you that is prettier than my spreadsheet. Please download it and make your life a little easier! I first start packing by thinking about what needs to be accessible during our travel days. We will need extra clothes, activities and other necessities while we are in the car or on the plane. I have carry-on luggage and bags that I don’t need until arrival whether we drive or fly. So I jokingly tell Charles which are the check through bags meaning he can pack them in the trunk or on the roof rack of the SUV. 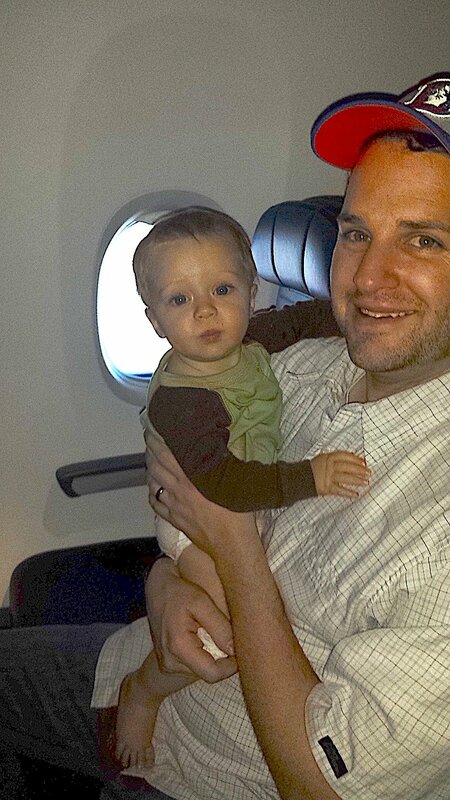 Of course, when you have a baby or toddler (or both) in tow, the amount of baggage grows exponentially. The best bet is to pack light. So if you can do without anything on the checklist, cross it off and keep going. I added some extra gear – such as the portable high chair that we don’t always take. Of course, if we are in the RV, I take more gear. That’s really more like a home on wheels and what would be the point of a camper if I couldn’t pack some extra gear. Once all of the carryon items are packed, or at least listed and laid out, I begin on the clothing and outerwear. I follow the essential items to pack in the suitcase because if I didn’t have a list to follow we would forget even more things than we do now! With our family, I actually list the number of items that we need on the left and make a different color check mark for each person. For example, a 4-day trip would require 4 pairs of socks for each person, so 4 goes on the left of the socks and I start with 6 different pens for check marks. Sometimes, I use sticky notes on top of the persons’ pile if its missing – like is something still in the wash. Otherwise, I print 6 separate sheets, one for each family member. Either way – I use a packing checklist to keep track of the family packing duties. The kids help pack and learn to follow the checklist too. All of our families personal items and toiletries go in one bag together. I put everything in plastic ziplock bags and in a packing cube. I am yet to find an organizer that works for our family. The key is to remember that any items that you bring through TSA security must follow the 3:1:1 rule. I actually have 2 first aid kits that I travel with. 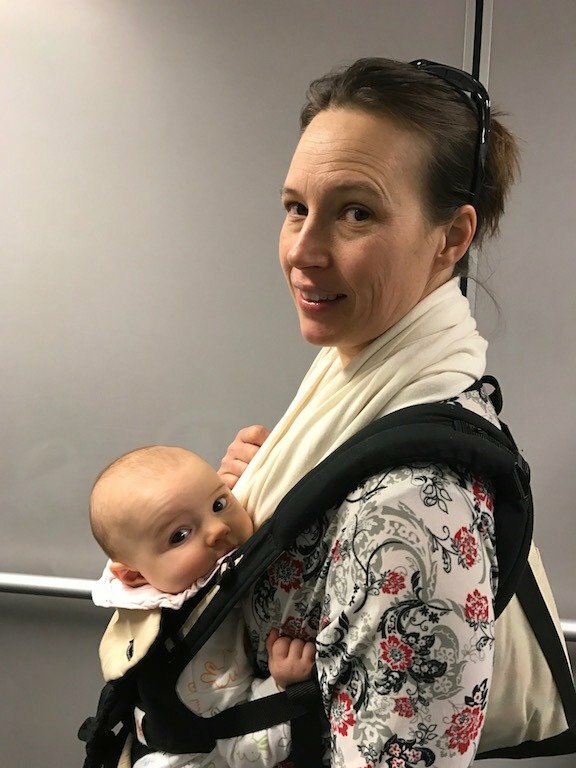 I keep a small ziplock bag in my diaper bag or stroller at all times. You wouldn’t believe how many band-aids I have handed out at playgrounds. Ok, maybe you would believe it. This small first aid kit stays in the diaper bag or goes in the carry on bag. A second larger first aid kit goes in my suitcase or in the RV. I carry more of the necessities on the packing checklist. We use the antibiotic, hydrocortisone and burn creams frequently and break out the fever medicine when necessary. Since the small kit is always with me, I double check the contents against this first aid kit checklist and refill as necessary. During the travel planning process, it is important to keep all the information and important documents organized. When you travel make sure to take photocopies of the information. Photocopies will be very helpful if documents are lost or stolen. Keep all your travel documents and credit cards organized and safe with this RFID blocking wallet I am still looking for the perfect RFID mobile office/ computer bag – so leave a comment if you have a favorite for a large family. Also, you can’t always depend on internet access or cell service to access your reservation information. This is a checklist for all the documents and copies you will need to pack. 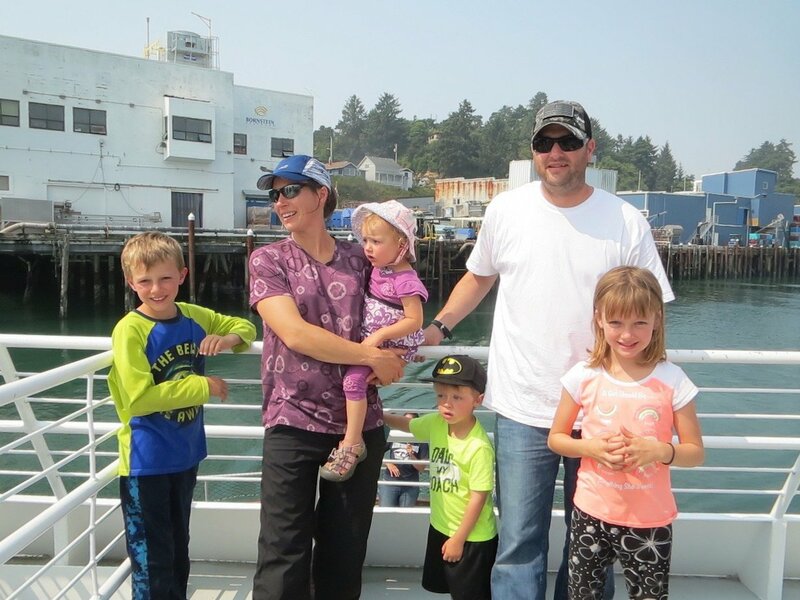 Download and print the family vacation packing checklist to help keep track of the documents and record important information in the spaces on the checklist. Let me help you pack for your next family vacation. 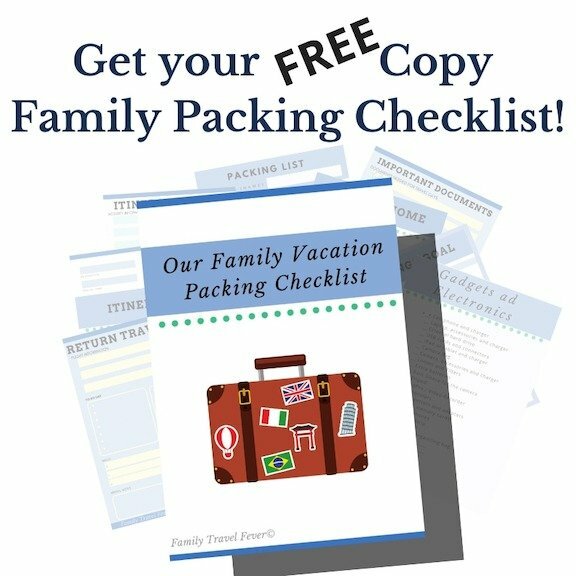 Donwload and Print the Family Vacation Packing Checklist for FREE right now. 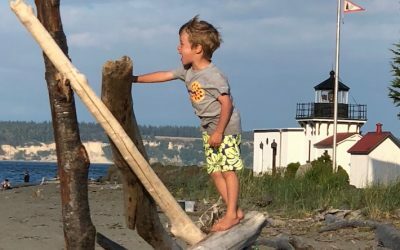 Plus you will receive inspiration and tips to launch into your next family adventure. The last things I pack are the electronics. Not because that’s the least important, but because I am using those till the last minute. I can’t put my laptop in the travel case a week early. I am a travel blogger after all. I keep a separate bag, or two for all the electronics. The cords get organized in a bag for accessories and cords because those things are well..everywhere.. and all tangled. I have a couple of these travel electronic accessory organizer to keep the plugs, connectors and cords organized. Just a quick reminder for a few supplies for the car but a more in-depth reading and checklist for winter driving is here on the blog. 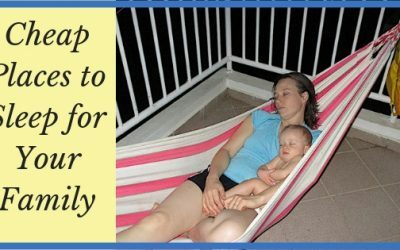 I hope this family vacation packing checklist makes your travels a little easier! I created it based on my personal large family packing list I keep on a basic spreadsheet. Please, take advantage of the download I made for you and share with your friends to make their life easier too! What is your strategy for packing for family vacation? What would you add to this checklist for packing with babies, toddlers, kids and teens? Boy oh Boy, Shauna!! You really put a lot into this! I’ll download the Family Planning info for Cody as his girlfriend has 4 kiddos. Who would have thought — both my sons end up with 4 kids (+ Bella, we’re praying, after the December 13 Court date) = 5 kiddos. You’ve done a great job with your blog! Thanks! I hope the checklist if helpful for them! 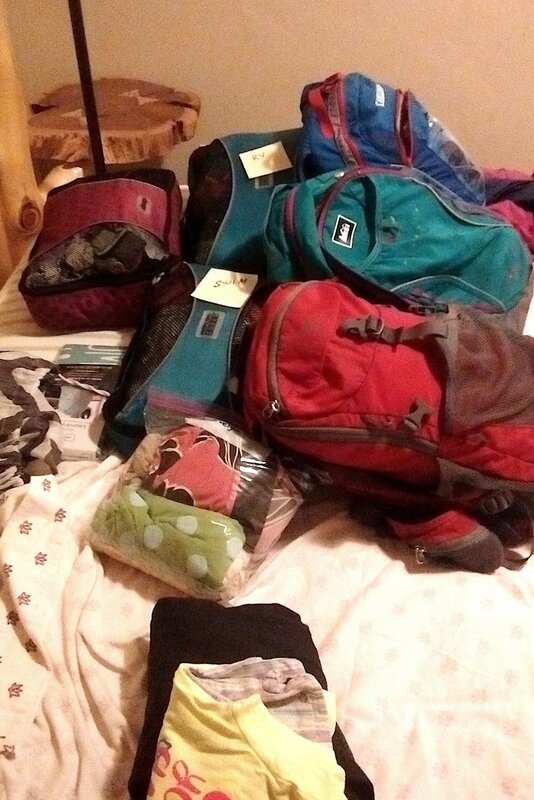 Keeping track of packing for a large family can be overwhelming!